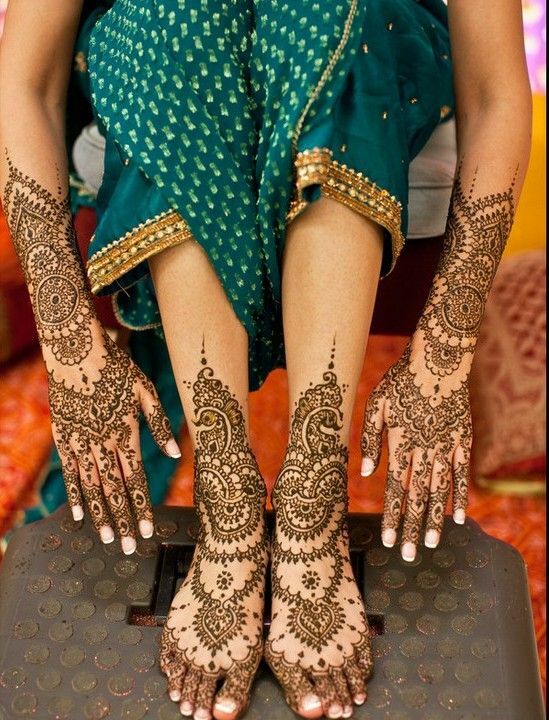 Henna is the most ancient and known beauty tip ingredient of all time. 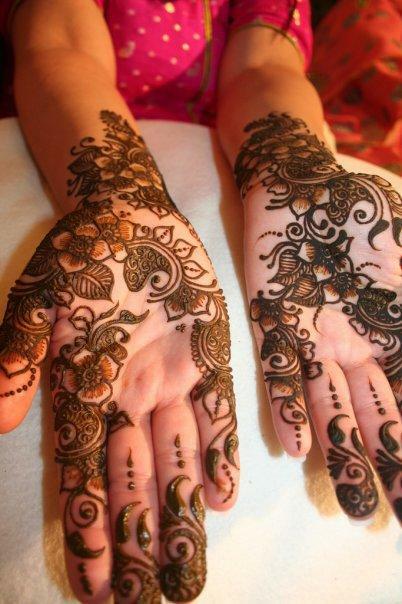 Henna is safe and has a particular quality to it which makes the skin glow and lets your skin look beautiful. Additional to all these it has certain medical properties attached to it. 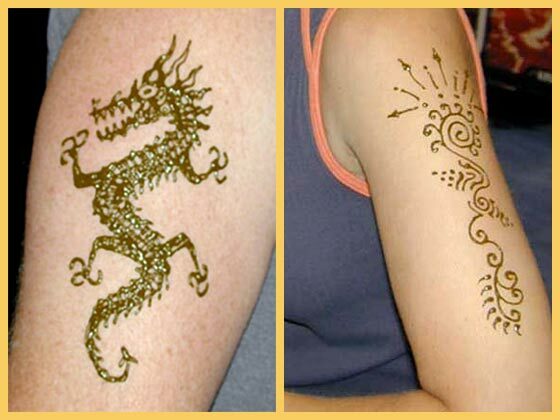 All these make it a better option for tattoos for people who are not into tattoo making. 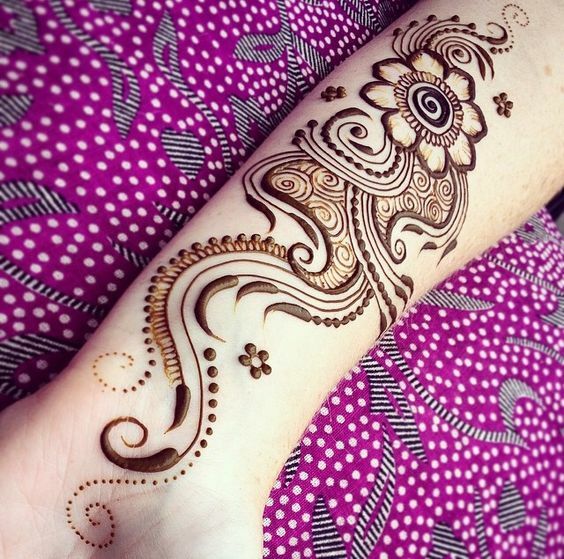 It is not very simple and the intricate designs make it more appealing and beautiful. 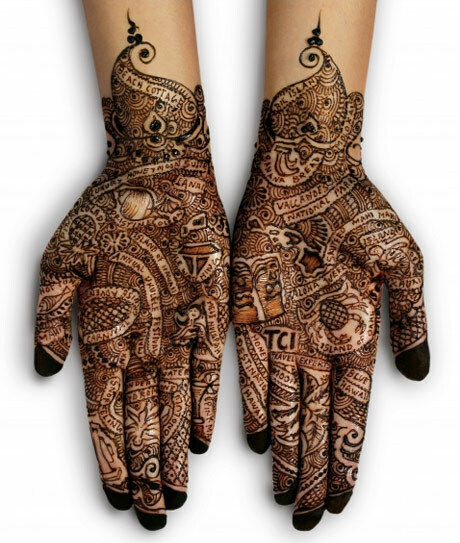 Henna or mehendi tattoo can be used for temporary application especially in South Asia and India. 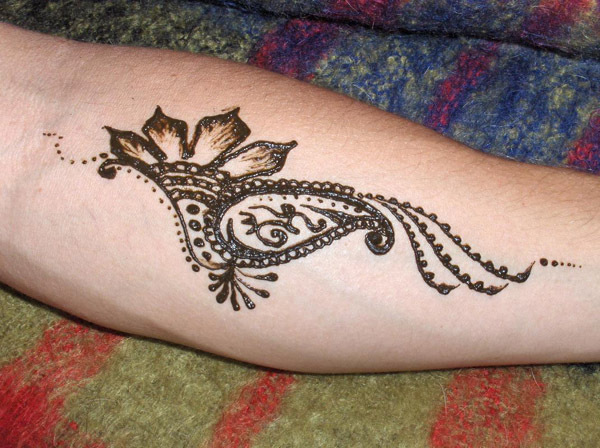 A simple plant crushed into paste which is applied wherever you want it to, and this art has been prevalent in most of the places. 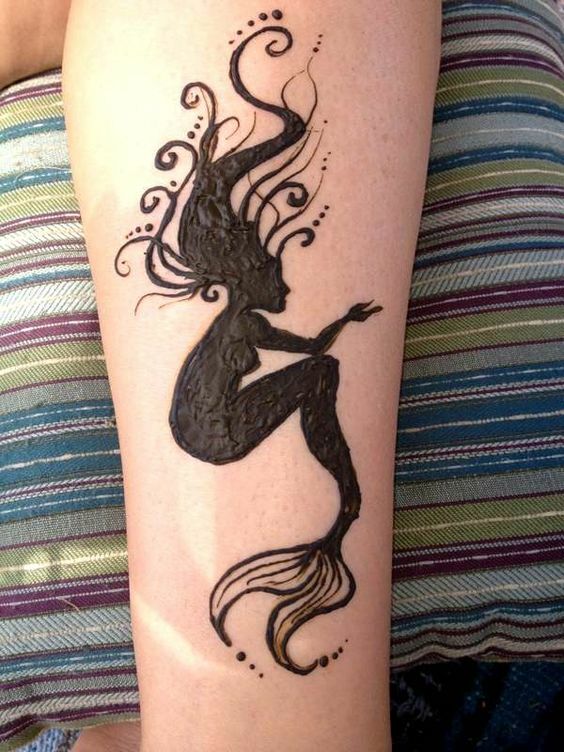 Now it has gained such a momentum that now it is being used for tattoos too. 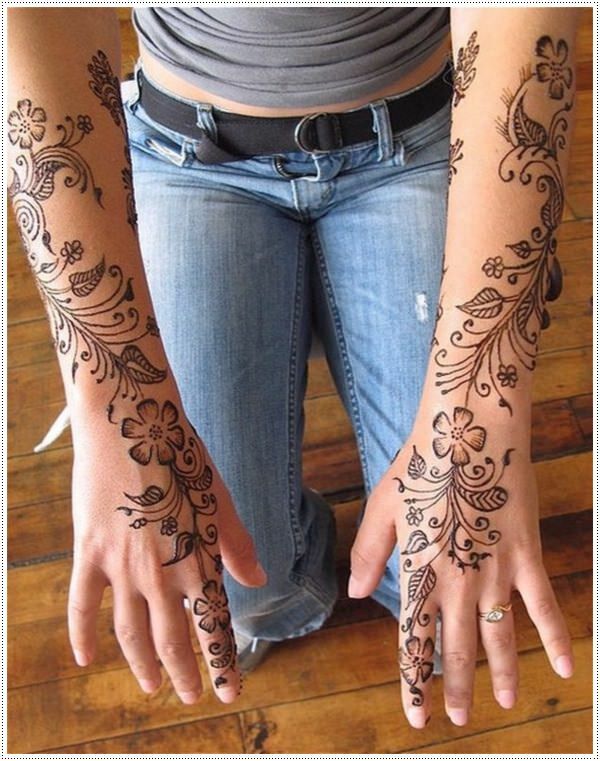 Tattoos being the new fashion of the era are now being in great demand and henna is the most favorite for tattoo making. 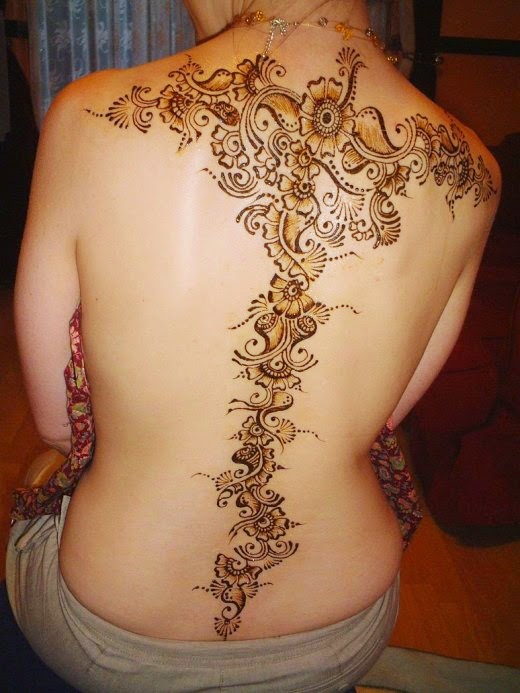 The intricacy of the design using henna is now catching speed and becoming popular with the tattoo lovers. 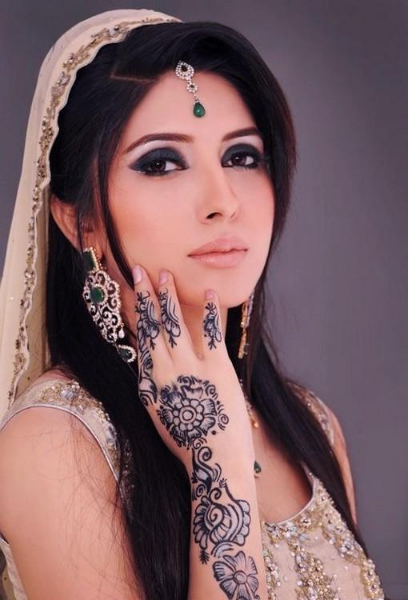 There are very few experts that could make some simple designs look extraordinarily beautiful and you could wear it without worrying about its side effects. 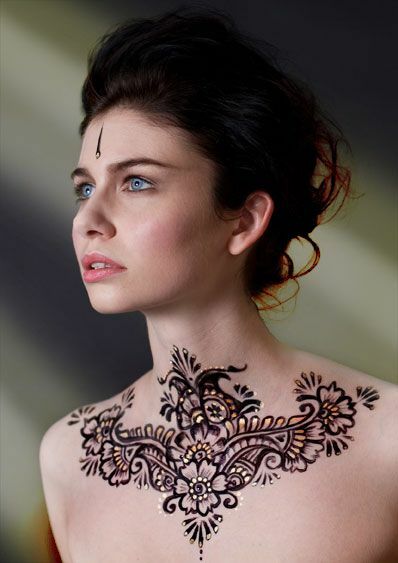 It feels like someone is drawing on your skin with a marker, without much of a fuss. 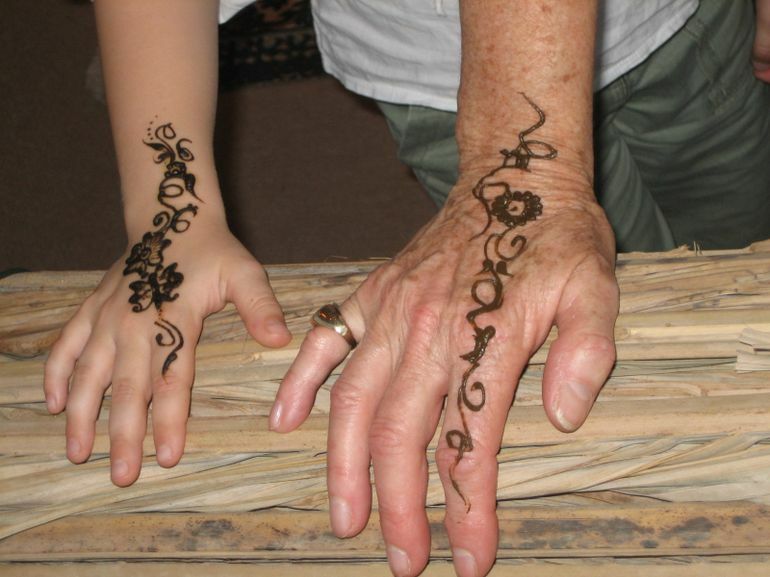 The temporary henna work stays on your body for more than fifteen to twenty days and with every passing day the color increases until it withers down. The simple designs are drawn by some experts with so much care that the beauty of the art speaks for itself and more than set of thousand words could describe it. Moreover it can be used in any part of the body without much of complications. 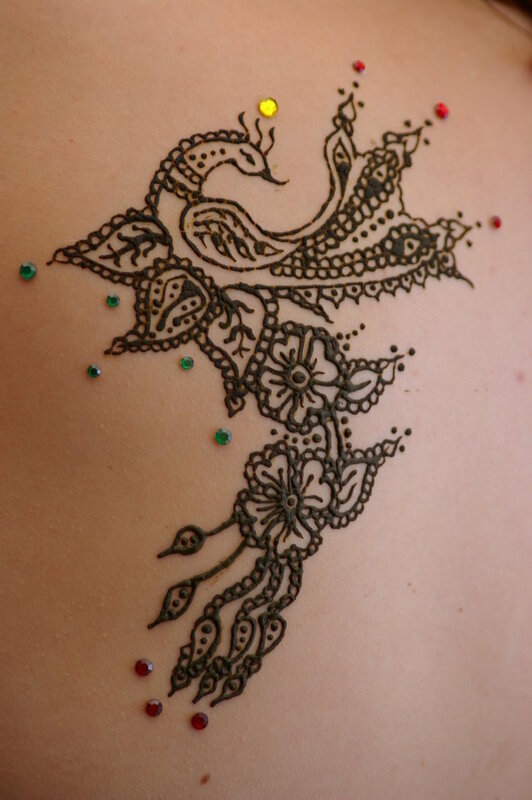 People fear from getting a tattoo made as there is piercing, blood and pain involved in getting a normal tattoo done. 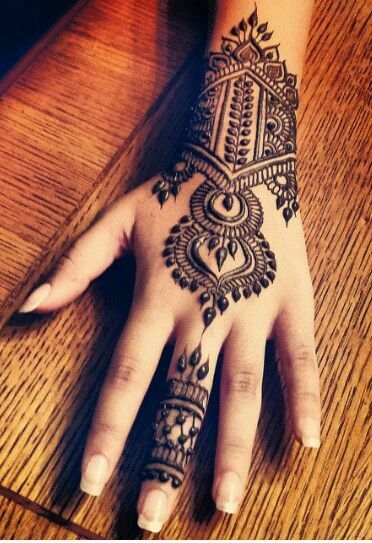 But where henna is involved this is not the case. 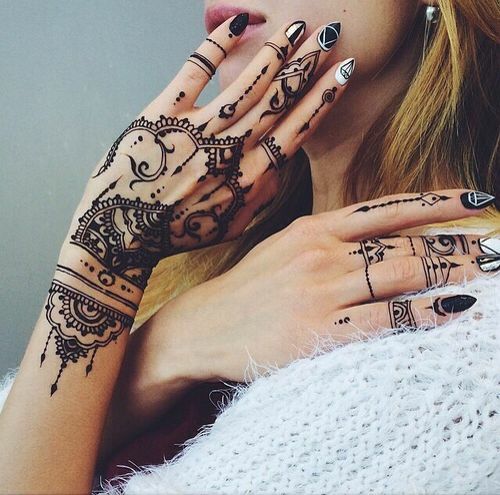 It takes very less time to apply henna on your body part. 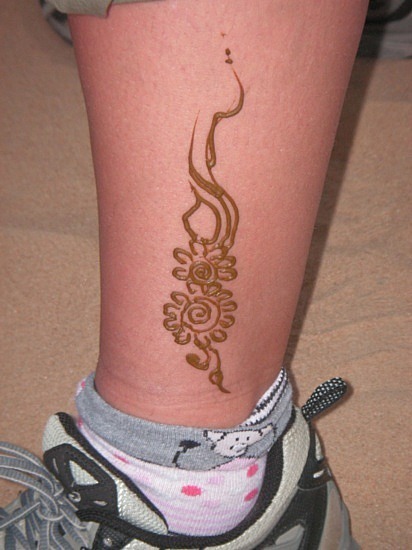 Actually the time of application depends on the intricacy and the expertise of the henna applicator. 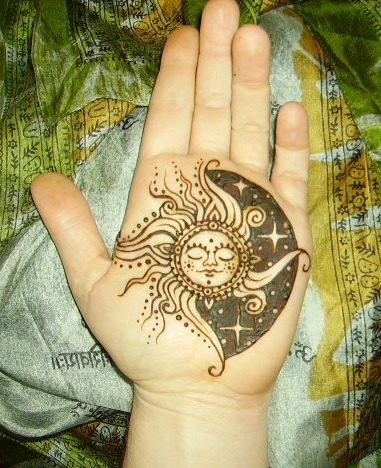 Moreover it takes time to dry and gets set by itself without blood or piercing getting involved in the process. 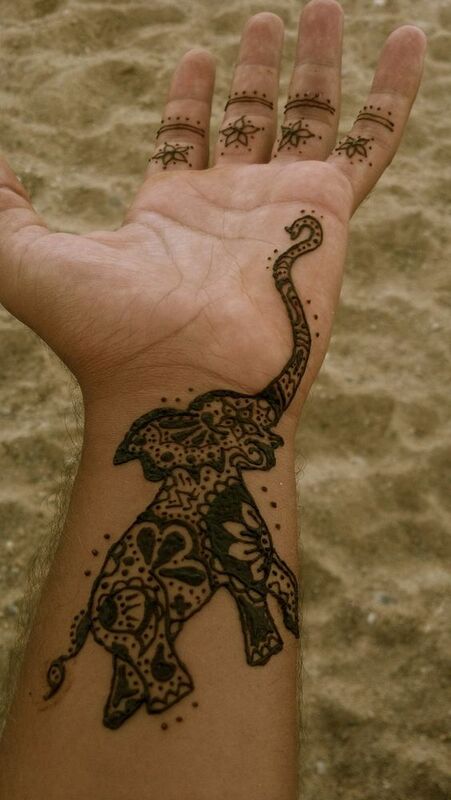 All you need to do is get henna applied on your body and go off to sleep, when you get up in the morning, Voila! 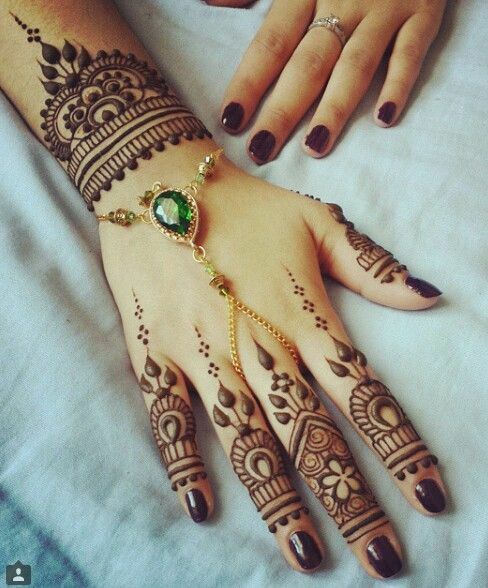 Your henna is all set giving your skin a new glow. 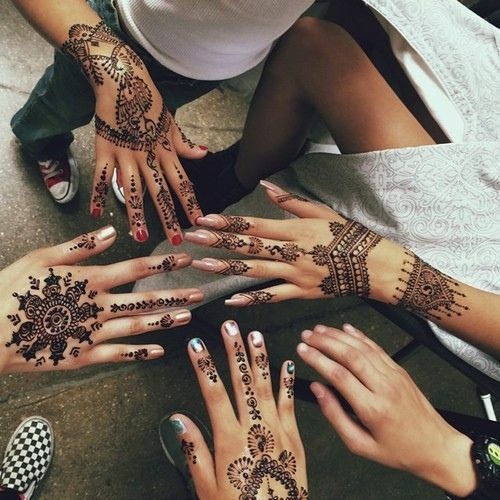 Henna tattoo is being preferred especially by office goers. 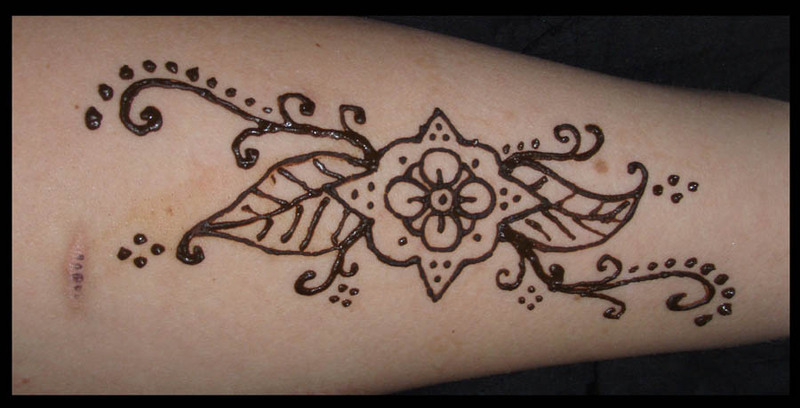 After its purpose is served henna automatically leaves the skin surface within the few days of application. 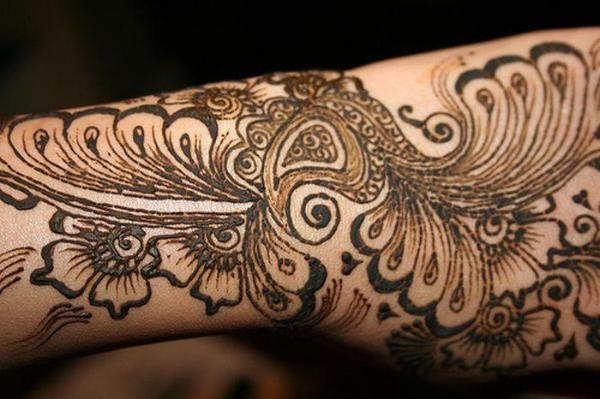 So there are no worries about your tattoo being unnoticed or over noticed in the eyes of people. 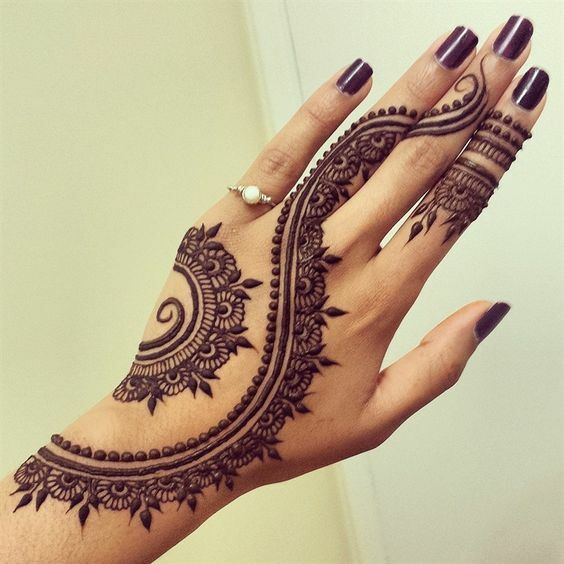 Henna is best when used in natural way or else with chemicals it may give you a darker shade but may harm your skin in a later stage. 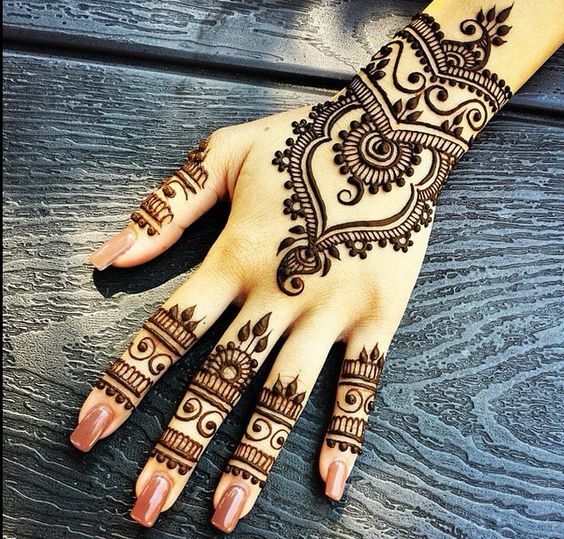 The chemicals in the henna seep down through the layers of your skin may cause cancer in later stage. 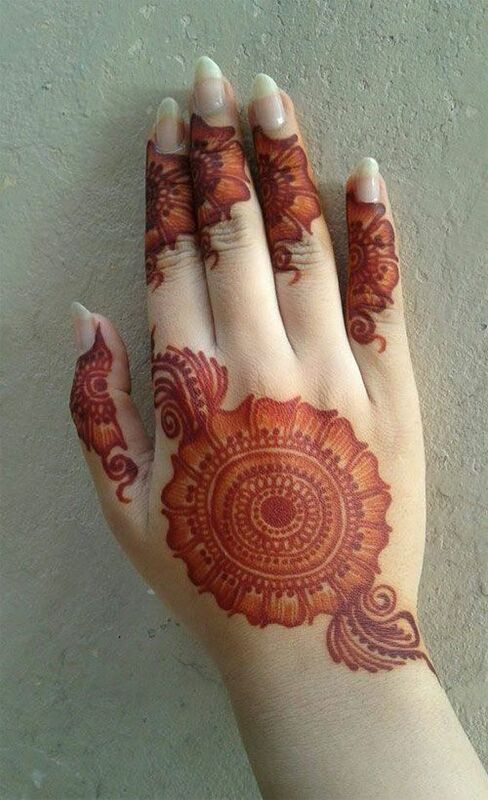 The best would be to use natural henna and get you a safer look.